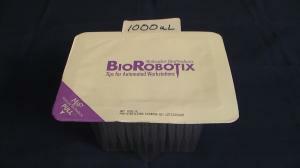 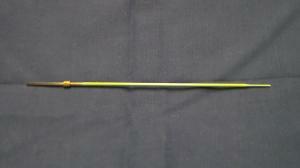 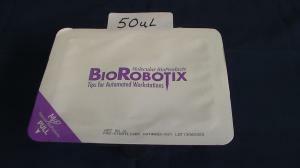 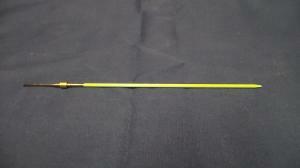 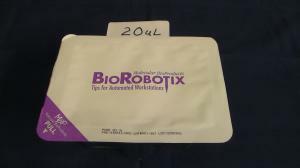 View cart “BioRobotix 904-021. 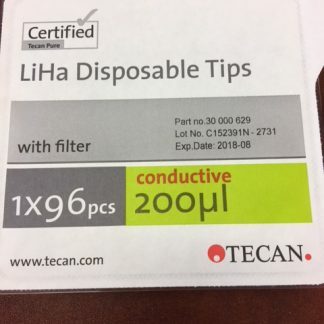 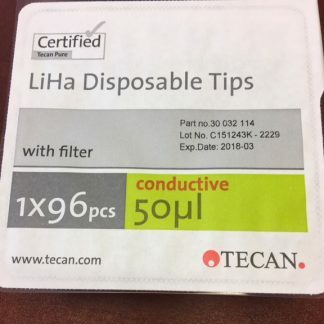 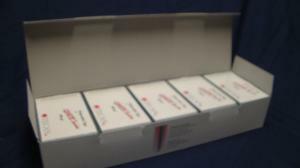 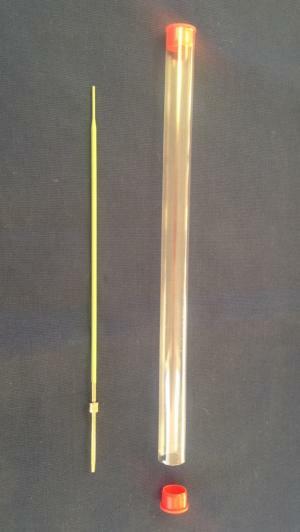 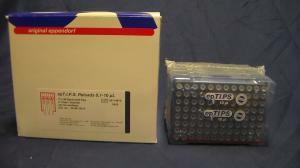 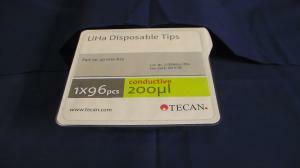 Disposable Tips, 1000ul, Clear, non-conductive, sterile w filter. 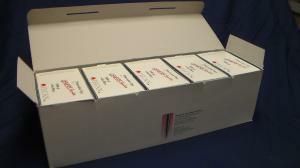 96 pk.” has been added to your cart.